Exemplifying the trend toward mass timber in school design, this 14,000-square-foot addition to a Type VB high school is comprised of CLT and glulam. 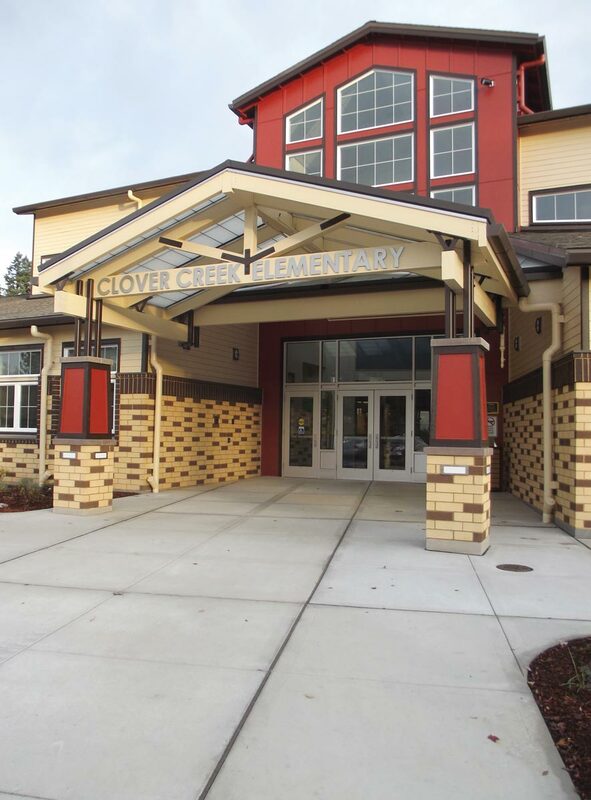 Cost and construction speed are often cited as the main reasons to design a school in wood. Wood building systems typically cost less than alternatives, and wood construction is fast, even more so with the trend toward panelized products, such as cross-laminated timber (CLT), and prefabrication. This is especially important for schools, which often have limited budgets and compressed construction schedules. Increasingly, however, school designers and facility planners are citing other attributes of wood as motivating factors for its use. They point to its light carbon footprint, energy performance, and other environmental benefits. They also cite a growing body of research linking the use of exposed wood to occupant well-being, including potential benefits related to increased concentration. In school construction, wood offers endless opportunities to create warm and inspiring places to learn. 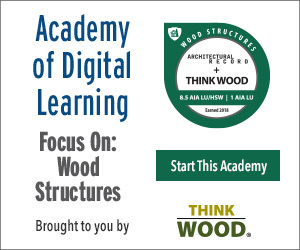 This course takes a practical look at the design of wood schools, emphasizing opportunities with traditional wood-frame construction and, in particular, how to reduce costs. Architectural design and detailing topics include allowable heights and areas, detailing for fire resistance, acoustics, and durability, as well as structural design considerations. The trend toward mass timber is also discussed, along with information on wood’s biophilic attributes and environmental performance, including energy efficiency and carbon footprint. Examples of wood schools across the United States are also highlighted.